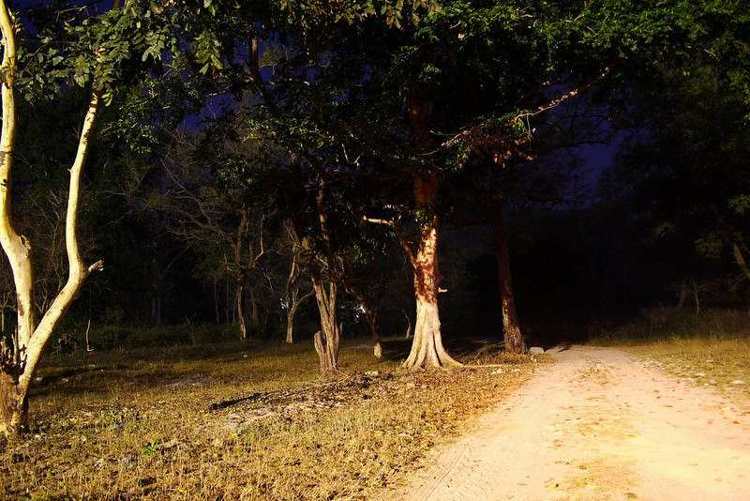 Home Do You Know 31 Most Haunted Places in India That Will Give You Shivers! Ever wondered what could be worse than a nightmare? Well, the most haunted places in India would! Believe it or not, there are more haunted places in India than you can even count but we tried to put up a few of them for you that will give you shivers. If you pack your bags today and start visiting these places, you might take almost a month to visit them all and we challenge you all to go now after reading this article that will show you up what could make you when you visit them again. What’s interesting is the reason that makes these places popular. If rumors be believed ‘Ghosts’ do exist, and some of these places have managed to remain haunted for years. While the subject of existence is a matter of argument, we bring you the complete list of all the allegedly haunted places in India, in alphabetical order. 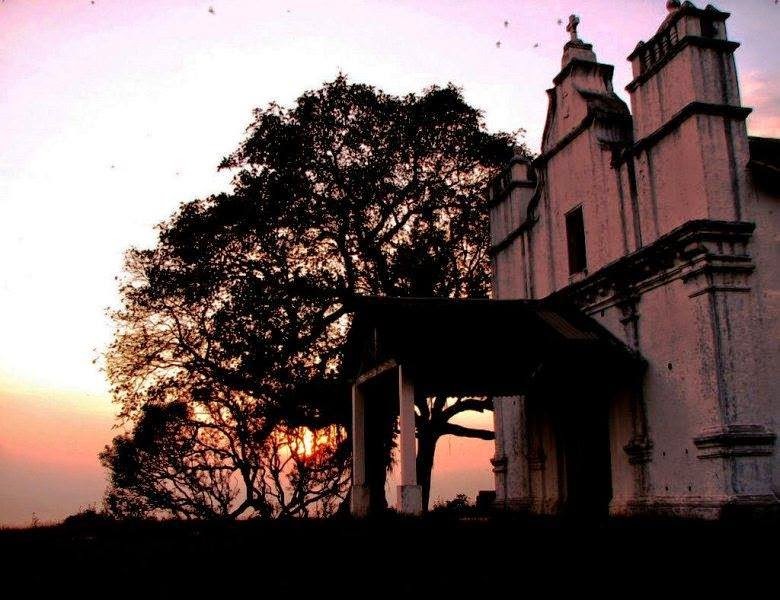 So go ahead and check out the Most Haunted Places in India that will give you shivers! Will-o’-the-wisp or Foolish fire in Latin, is a phenomenon noticed at night, mostly around swamps and marshes. Aleya ghost Lights in West Bengal is one of those places where you can notice these lights. 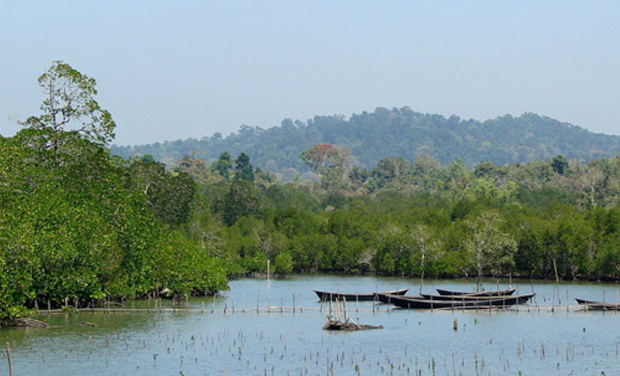 The area is said to be haunted by a Fisherman’s spirit. The light pattern people usually notice, suggests a fisherman figure which appears from a distance in the dark. Fishermen in the area consider these hovering lights to be a sign of danger. 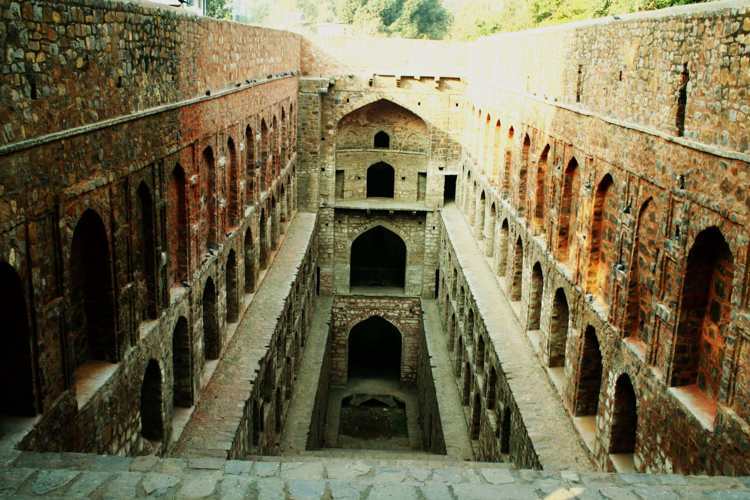 Agrasen Ki Baoli is a tourist spot by the day and a haunted place by the night. Recently came in the news for a scene in the controversial movie PK, where Aamir Khan’s character was seen roaming around in the Baoli. Rumor has it that the place was filled with black water which enticed the visitors to go deep or jump and commit suicide. Bhangarh Fort has been one of the most haunted places in India for years. Another place which is featured in films, but the film was shot during the day. The ruins of the fort are said to be haunted for decades. 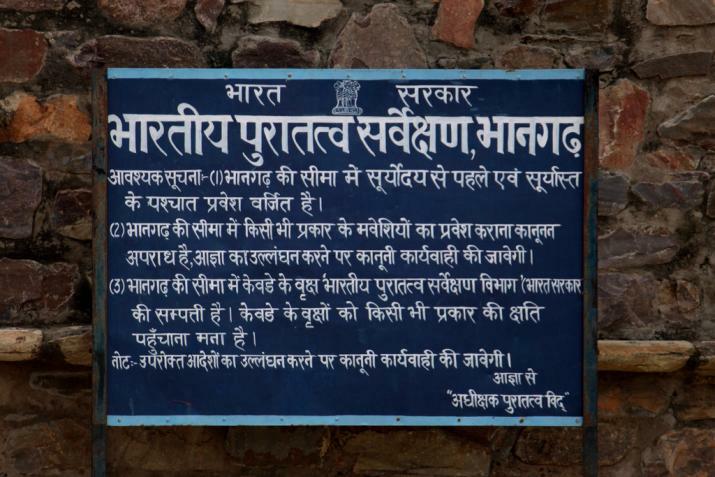 Even the government has prohibited entry to the fort after the sun sets. We kid you not, this one has an actual story to back the spookiness. During the 1857 mutiny, Major Burton who was posted in province of Kota was killed by Indian Sepoys. The Ghost of Major Burton haunts the place and is said to be a harmless ghost except for the guards, who allegedly get slapped once in a while by the ghost. The story behind this Church is a classic example why there is a sufficiency in the world for man’s need but not for man’s greed. Back in the day, three Portuguese kings always fought over the kingdom of Goa. One king named Holgar, called the other two for a meeting in the now famous ‘The Church Of Three Kings’ and poisoned them to claim the throne. Later, upon discovering that he killed the other two kings, a huge crowd came after him to kill him. The King himself committed suicide by consuming the same poison. All the kings were buried in the same church. 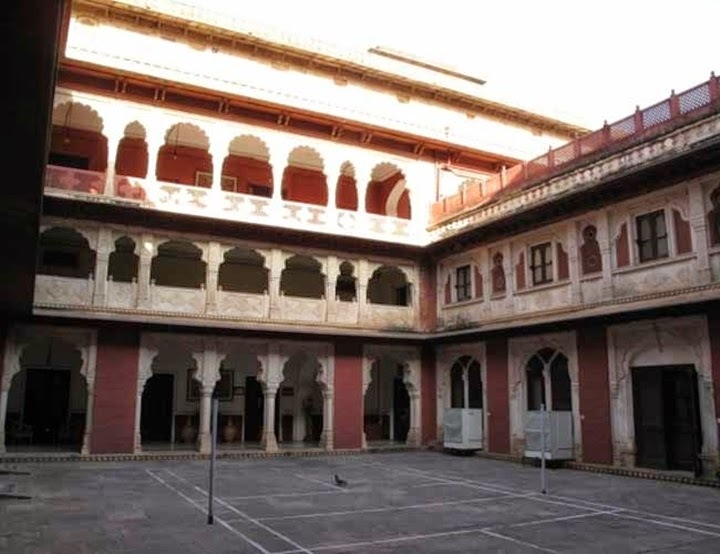 It is one of those haunted places in India that is NOT avoided by the visitors. The refreshing air of Delhi has much more to offer to tourists than just old buildings. If you happen to be around the Delhi cantonment area, ask people around for the spooky stories. Hundreds of people have felt and seen the presence of an eerie lady ghost who haunts the area.